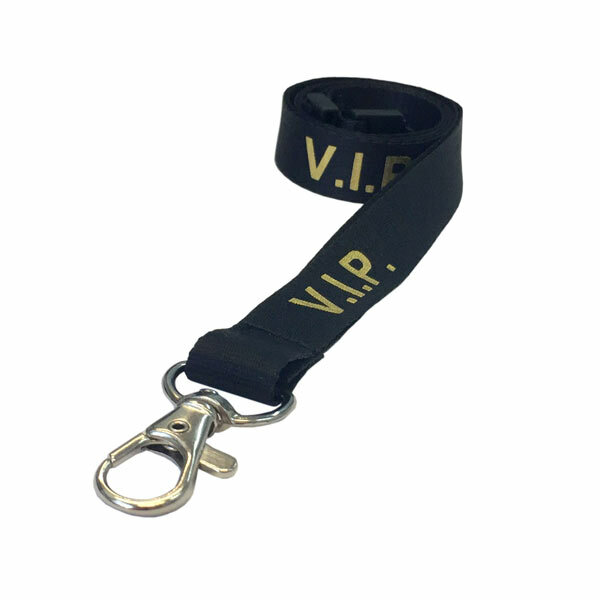 Sold in packs of ten high quality lanyards. All Prices exclude VAT and Postage. 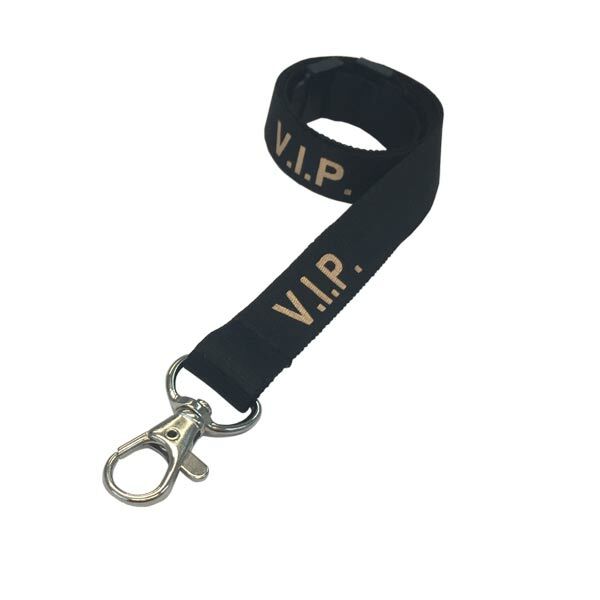 Our VIP lanyard is a 1.5cm flat ribbed style lanyard with V.I.P. printed in a choice of metallic text colours: gold, silver and rose gold. 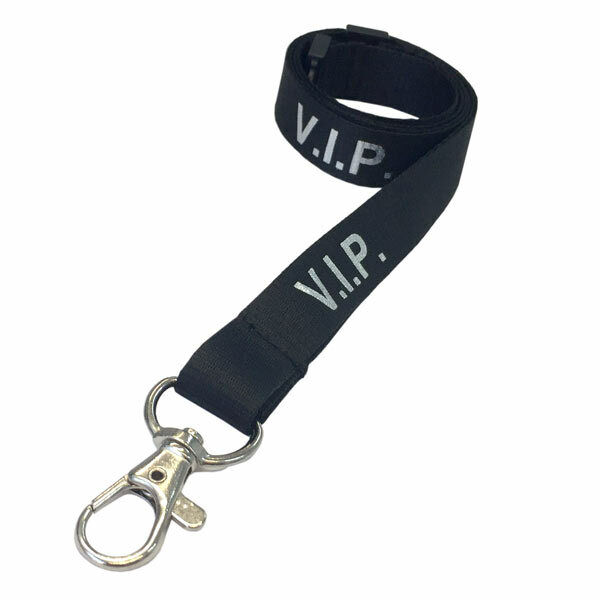 These great value VIP lanyards are the perfect choice for easily identifying VIPs at your events to ensure they can be the focus of your customer service team or to ensure access to VIP only areas. Need A Specific Text/Colour Combo?